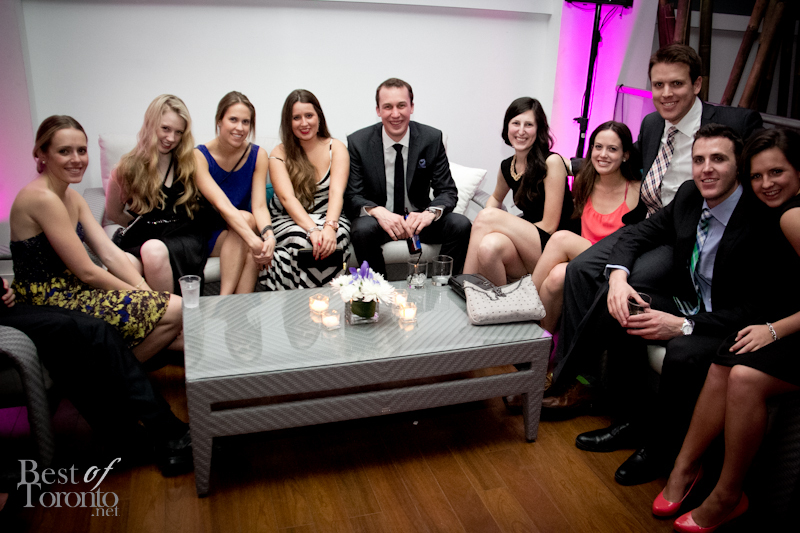 The evening at the sold-out Memory Ball on Saturday, March 23, 2013 started off with a wine reception and Feature Foods’ herring and vodka pairing with ambience created by the Toronto Clarinet Choir. There was a great selection of silent auction items to peruse as lots of delicious and hot hors d’oeurves were provided by Toben Foods by Design. The evening continued with hand massages by Aveda spa, colorful cupcakes, a photobooth by Infinity Photobooth and full open bar. Local Toronto DJ’s Marly Marl of Enforcas and DJ Pat Trivedi who was sponsored by Memory Mats. 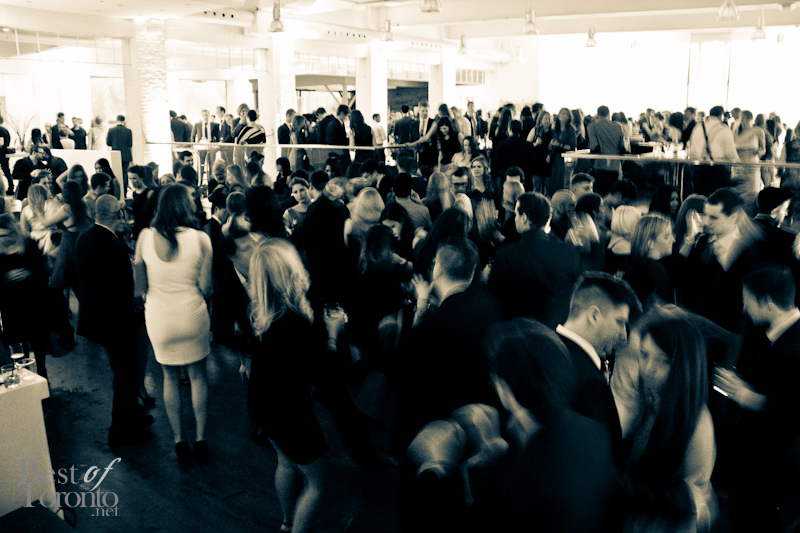 Memory Ball was a great charity gala with a fun-focused vibe filled with over 430 party-going philanthropists and Andrew Richard Designs is a dynamic open-concept loft-style venue to host any upscale event. 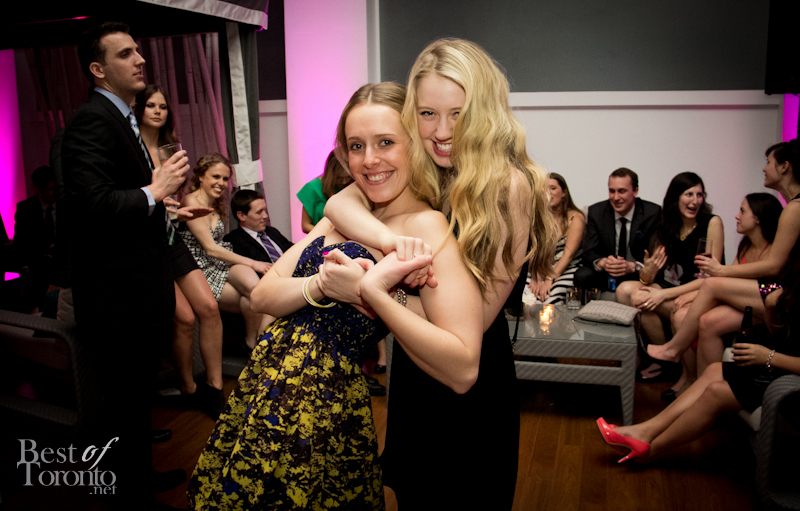 In only their 2nd annual Memory Ball, Friends for a Benefit (FFAB), was started by a group of young friends who were united for a cause after 2 of their mothers were diagnosed with early-onset Alzheimer’s disease, currently under the care of their daughters. It was shocking to learn that early-onset Alzheimer’s disease can be diagnosed in individuals as early as 19 years old. FFAB hopes that through it’s year-long activities and communication pieces it is able to improve the understanding of the disease, especially in it’s early-onset form. Scroll down below for their video included below “Every 4 Seconds”. 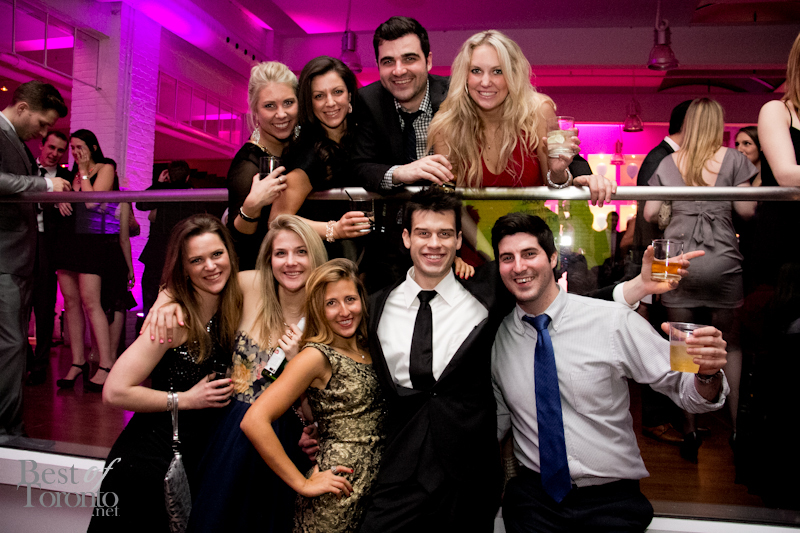 Great to hear that plans are already underway for Memory Ball 2014! 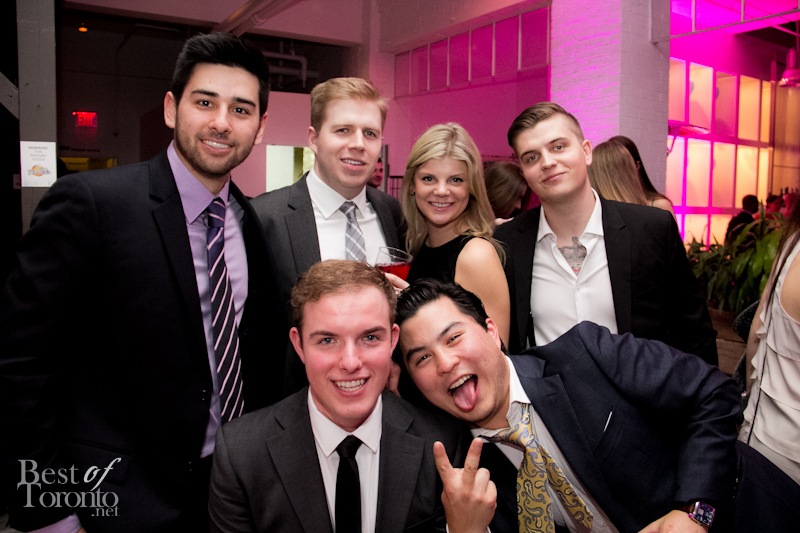 UPDATE: Memory Ball raised $35,000 this year for the Alzheimer Society of Toronto! 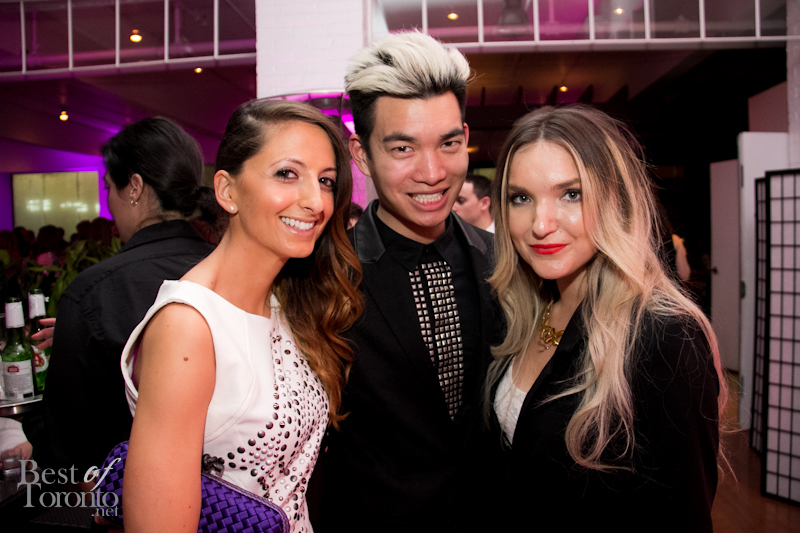 To date, Friends for a Benefit and Memory Ball have raised over $55,000 in just two years!. Congratulations! Every 4 seconds someone around the globe is diagnosed with Alzheimer’s. As it stands today, more than 500,000 Canadians are living with Alzheimer’s disease or a related dementia and approximately 71,000 of them are under the age of 65. (50,000 are under the age of 50). Video by Memory Ball. 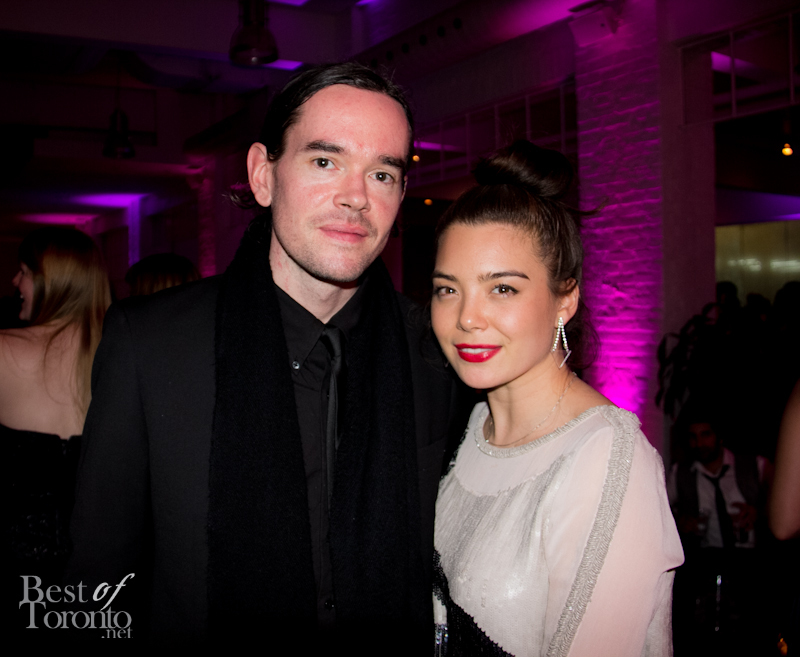 In 2011, Friends for a Benefit (FFAB) was established to raise awareness for the Alzheimer’s disease among a young demographic. Each member of FFAB has been personally touched by Alzheimer’s disease. The group is passionate about increasing awareness for Alzheimer’s disease as both Ms. Poirier’s and Ms. Fudurich’s mothers were diagnosed with early-onset Alzheimer’s. 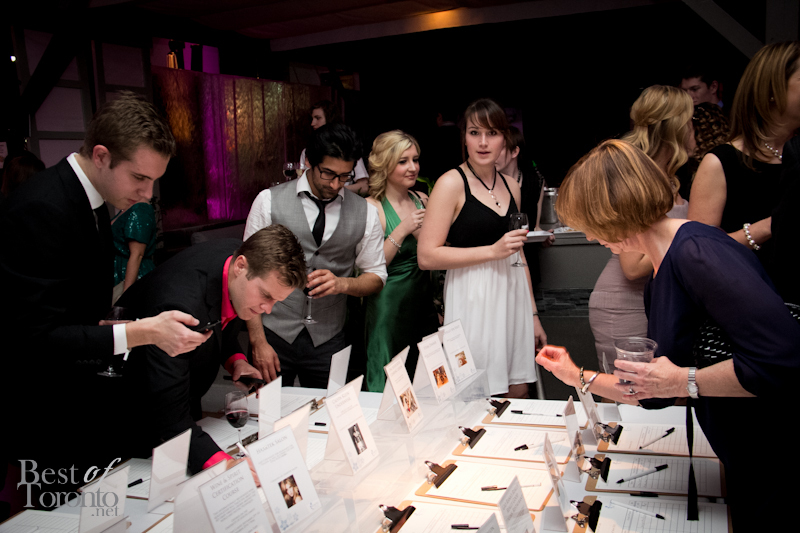 In its inaugural year, Memory Ball hosted 350 guests and raised $21,203 for the Alzheimer Society of Toronto and aims to exceed that amount in 2013. To learn more about the organization and sponsorship opportunities, please visit memoryball.org. Check out our photos below. To see them on Facebook, click here.